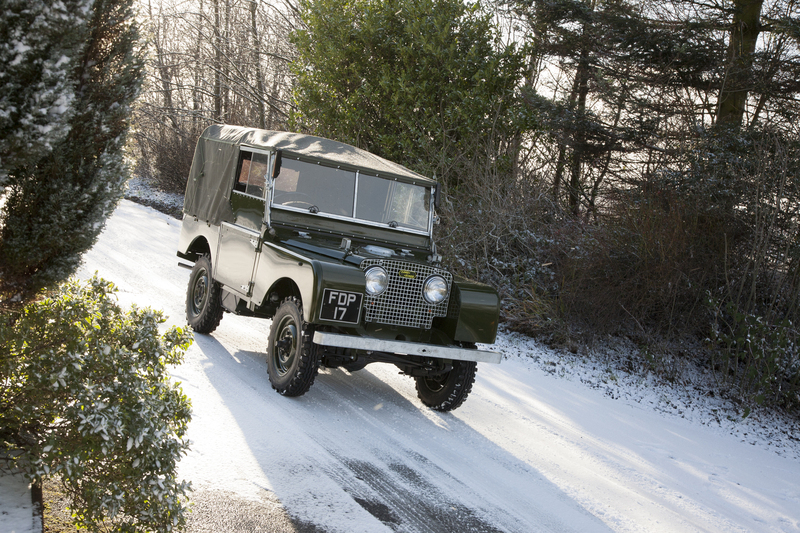 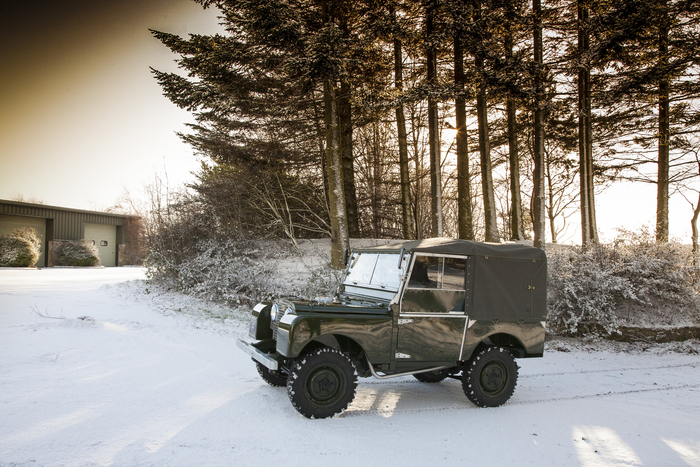 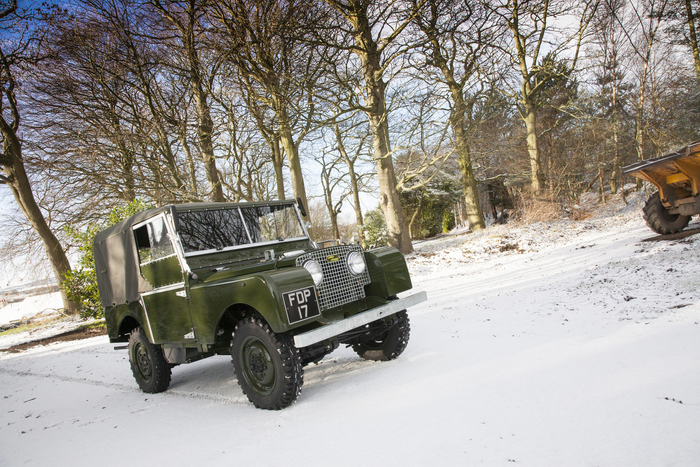 Aston Workshop are delighted to offer this Land Rover series one 80” which rolled out of the factory in September 1950. 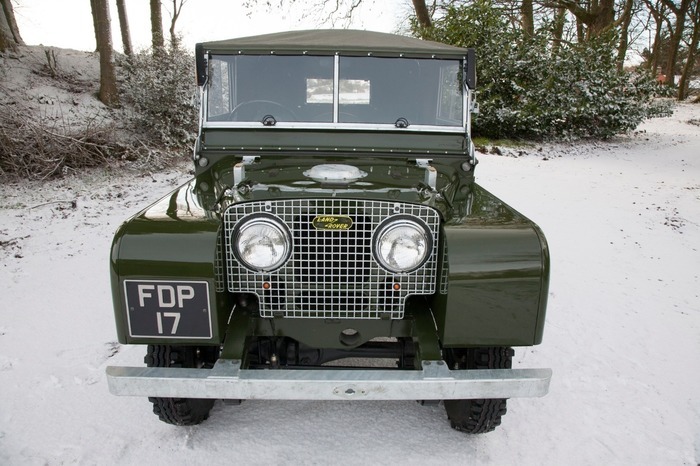 This fantastic example has had a full nut and bolt restoration by the same team responsible for our world famous Aston Martin restorations. 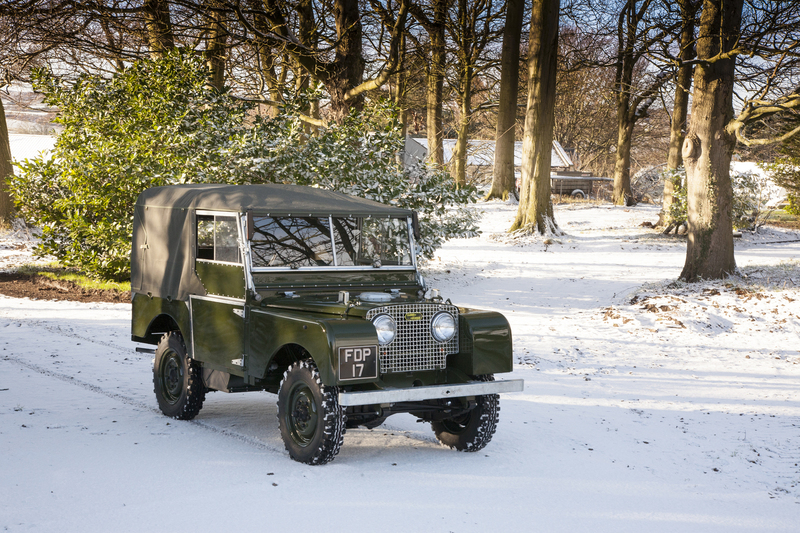 For many years the Series 1 Land Rovers were just old light commercial vehicles, of very little interest to anyone unless in a condition to continue earning their keep. Then, all of a sudden enthusiasts began to take an interest. 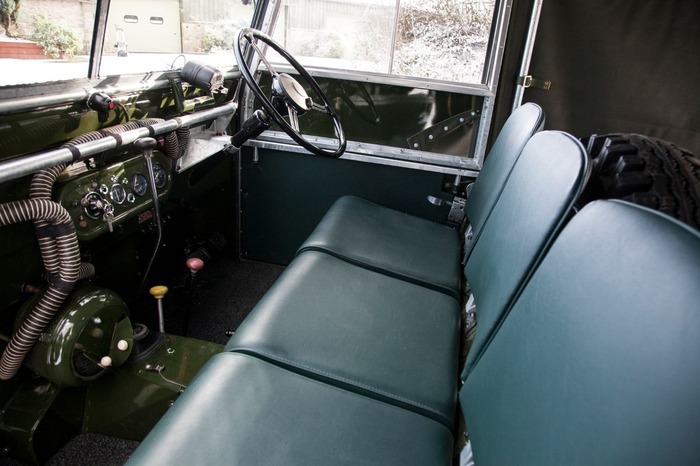 Just as the classic car movement began to gather momentum in Britain, the first painstaking restorations of early Land Rovers to pristine, ex-factory condition were undertaken. 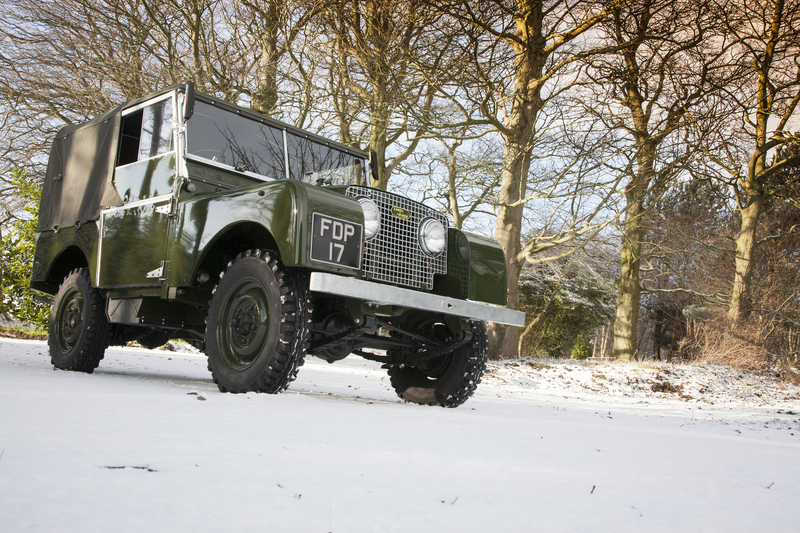 One of the 1948 prototypes, R.04 was rebuilt by Tony Hutchings in 1974. Every single aspect of Aston Workshop's build has received extensive attention and care to produce a vehicle even better than when it first left the factory. 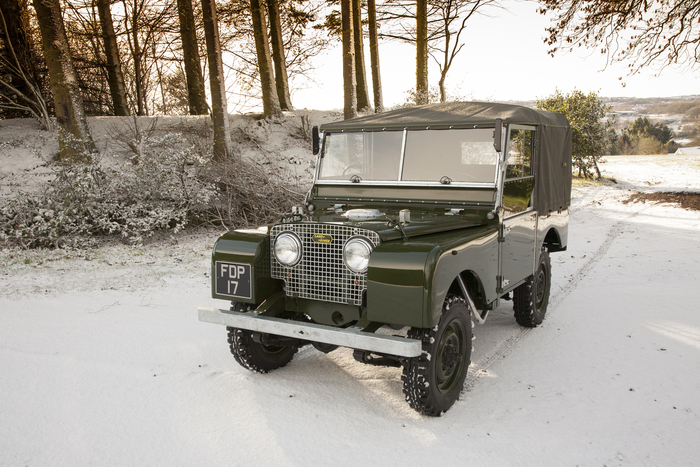 The late 1950 model year Land Rover is one which points to many changes that were being implemented by the Rover company. These changes result in many unique variations of the series one, each of which was only produced to a certain quantity before being updated to the next design. 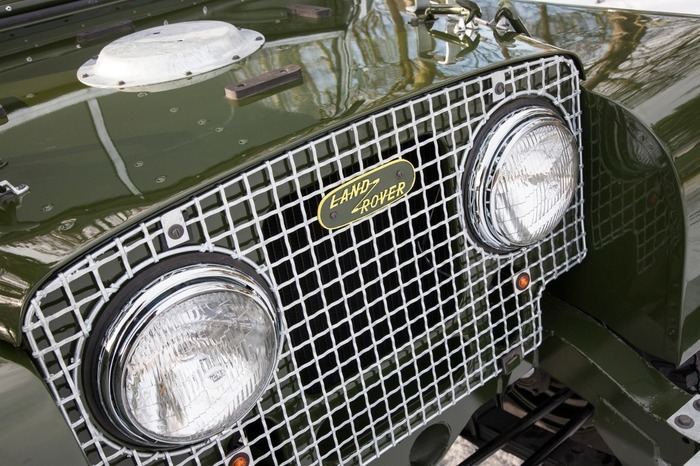 One of the most attractive features of this Land Rover is the “lights through grill” wire mesh, making it instantly recognisable. 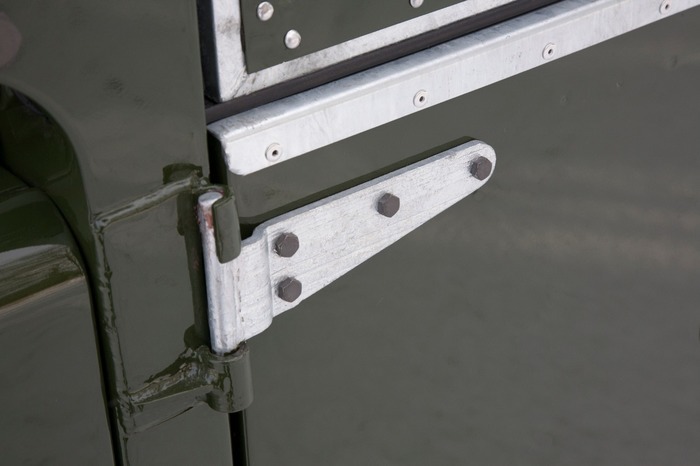 In addition to this feature, the vehicle had yet to update to the outside door handles instead incorporating canvas flaps to reach the inner handles. This specific variant of "no outer door handles" and “lights through grill” Land Rover was only in production from May 1950 until July 1951. In the first few years, drivability of the series one increased hugely. 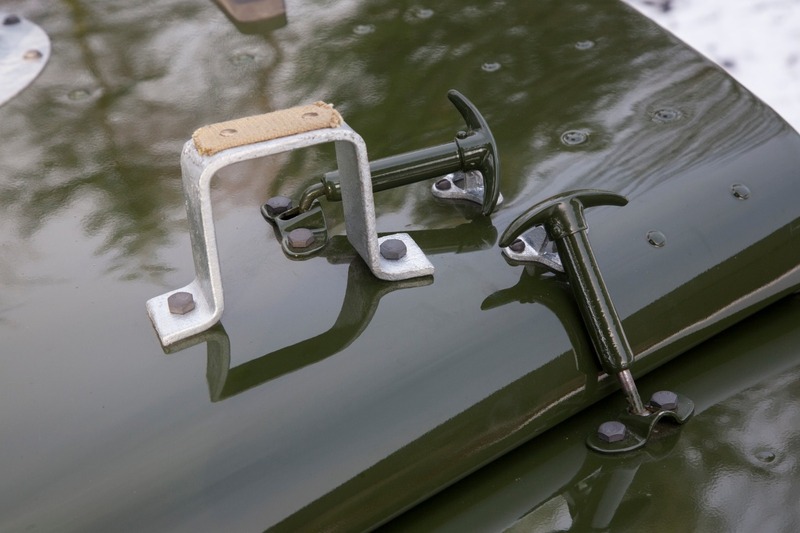 In August 1950, weather seals were introduced to the door frames and the front springs were almost doubled in width, both significant upgrades to the existing utilitarian design. 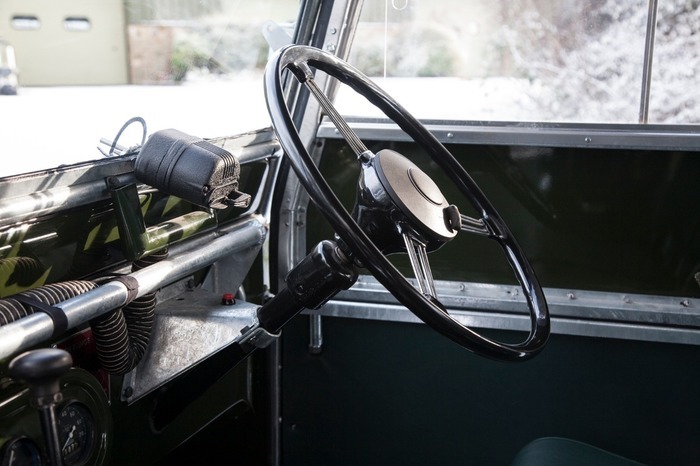 Our plan to improve daily driving was to install all possible optional extras that were available in 1950 including period heating system, windscreen demisters, dual wipers, an electronic windscreen washing system and semaphore trafficators. 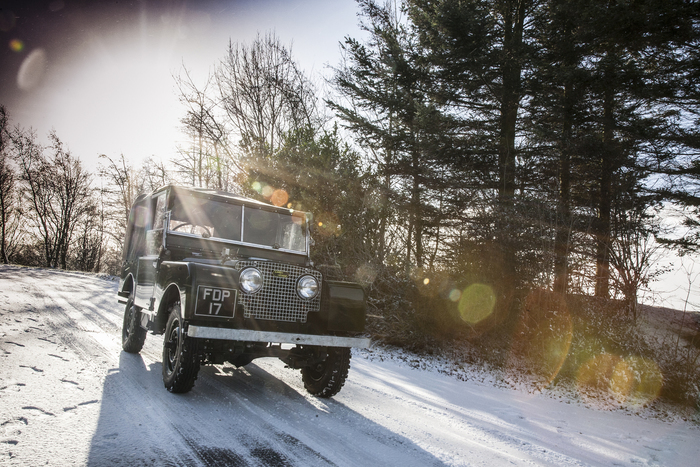 To some degree, any original chassis on a series one will have suffered from flexing fatigue and corrosion. There is only one painstaking but absolute remedy to this which we have carried out. Our chassis has been entirely reconstructed from new metal to exacting original standards. 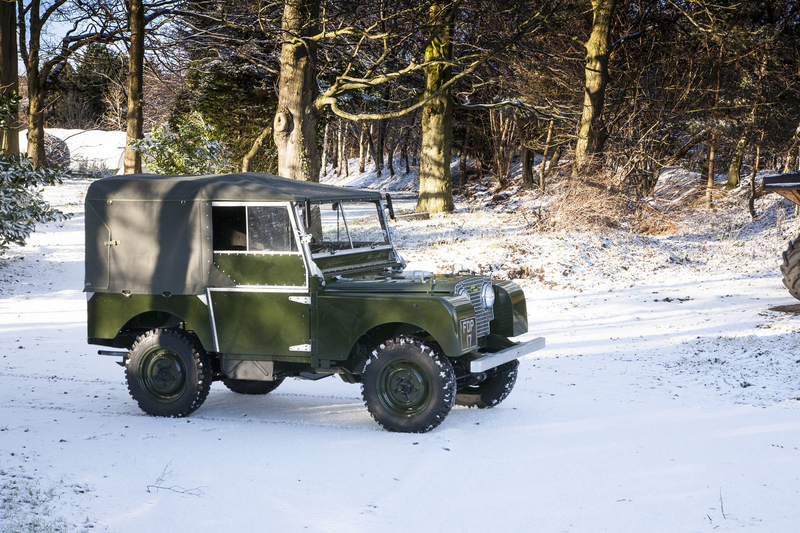 Furthermore, the chassis has been galvanised and painted, and this is something not even done originally by the factory. 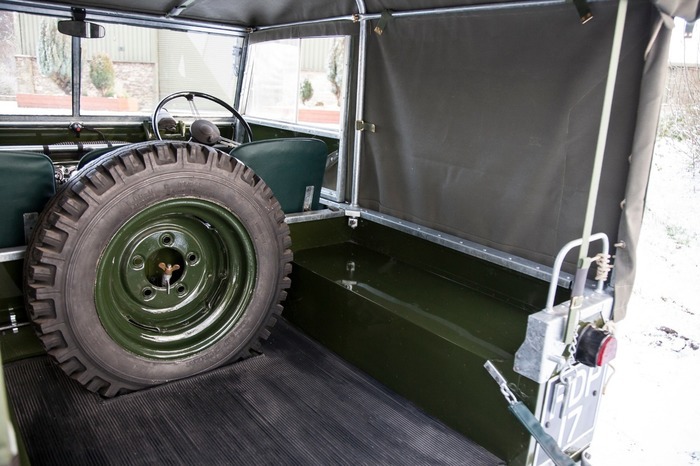 You can rest assured at the quality and longevity of this chassis. We have also performed crankshaft, conrod and piston balancing using the same machines designed for Nascar race engines. 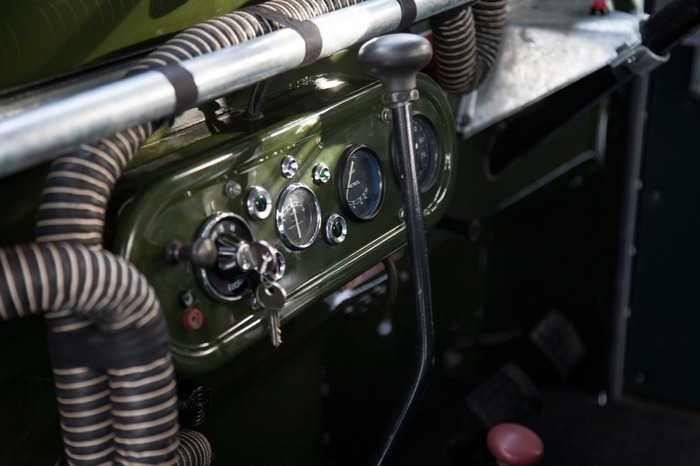 This precision engineering is something we also perform on our Aston Martin engine rebuilds. 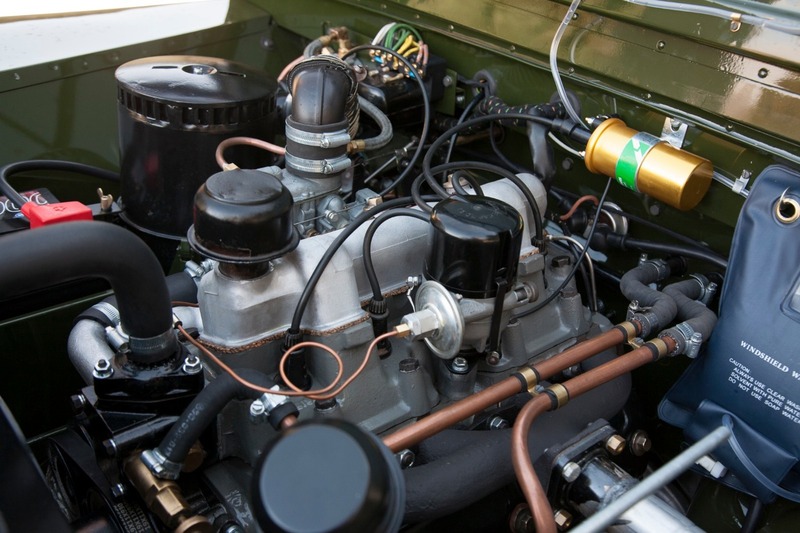 It aids in producing an engine that’s more robust and smoother than factory standard’s throughout the complete rev range. 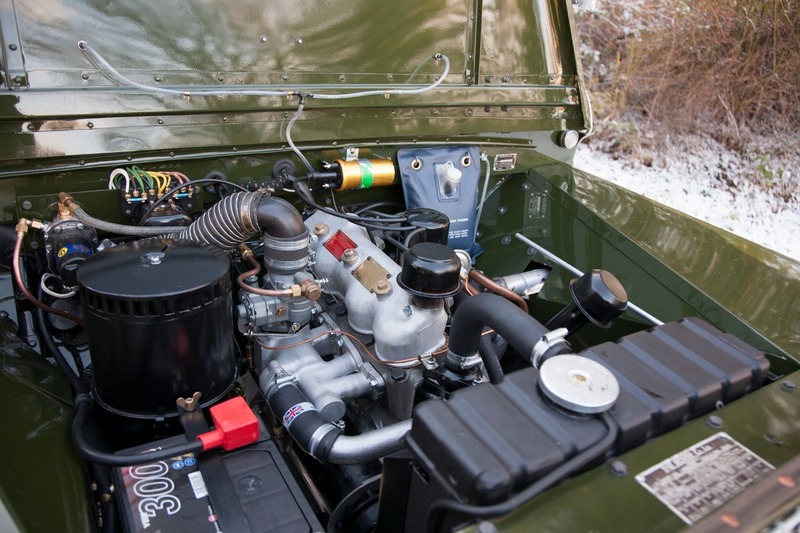 You will have to take our word until you see it in person, the engine is sweet as a nut and sings perfectly. 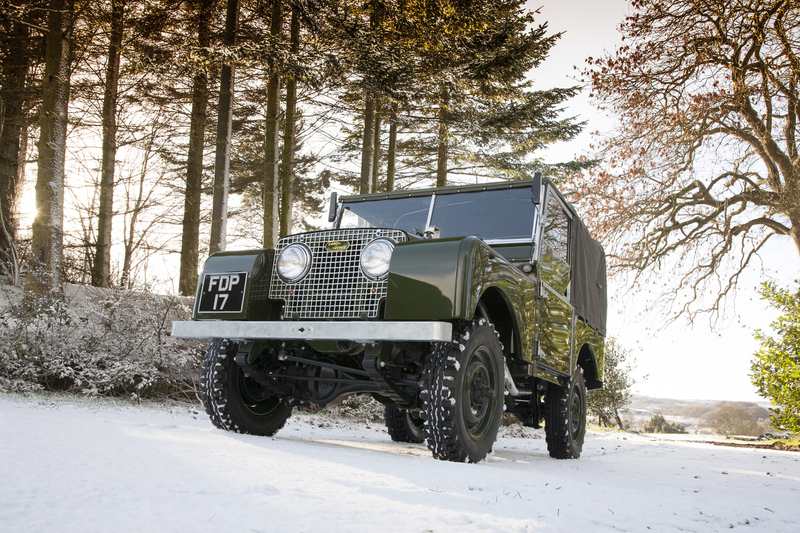 With this in mind, it’s also worth noting that vibration issues common to Land-Rovers have been reduced to near non-existent. This example is accompanied by a comprehensive history file including, letters of correspondence between an owner in the 1980s and Peter Galilee (Land-Rover Series One Club secretary), original “Operational Manual”, restoration photos, receipts and Mot certificates. Odometer reading Showing 41,417; but effectively 0 following Restoration.